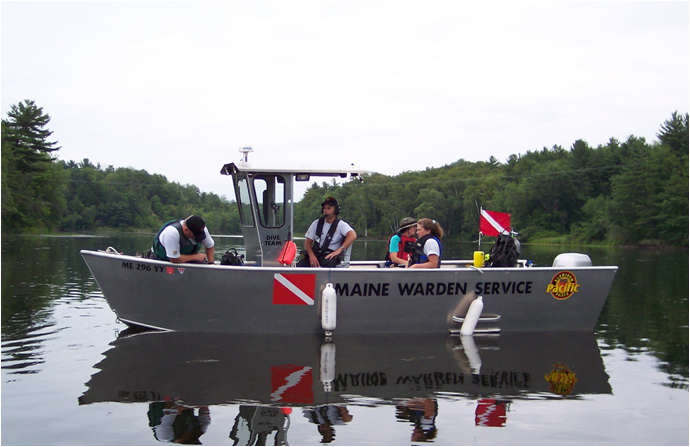 Over the past eight decades the Maine Unit has worked on a variety of issues of importance to Maine and the region. 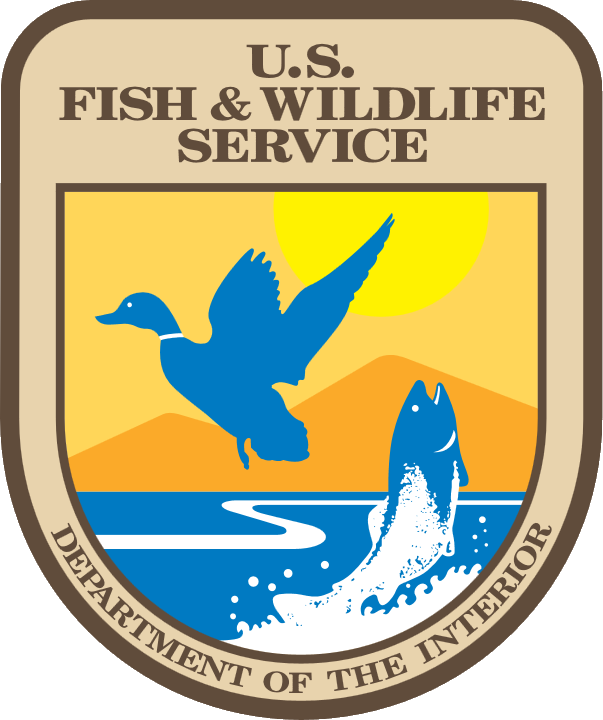 Studies have examined the ecology and management of migratory game birds, biology and conservation of Atlantic salmon and other fishes, effects of forestry practices on forest carnivores and birds, wetland and aquatic species conservation, and land conservation planning. Results of the Unit's research are regularly reported in an annually published unit report (see the Documents page for digital copies of past reports), seminars, workshops, and informal meetings, as well as in technical and scientific publications.